One of our planet’s last great wild places, the 55,000 sq km (21,235 sq mi) Selous Game Reserve offers you a fantastic African budget safari: untamed bush, emerald green floodplains and crocodile-filled lakes. What we love about it is that it is vast and untamed with plenty of wildlife to keep your eyes glued to the bush. It is also close to Dar es Salaam and Zanzibar making for a great add on for your tour to Tanzania. Once you’ve entered in the northern section – the only accessible bit – you’ll find yourself above the great muddy sweep of the Rufiji River. Here you’ll be greeted by elephants, zebras, hippos, the rare African wild dog and a maneless variety of lion. There is also a large number of leopards. Selous Game Reserve offers exciting daytime game drives, boating safaris and walking safaris (some of the best on the continent). July to October is the best time of year to travel here where there are larger concentrations of game, but because there are so many wild animals in the park you are sure to have good game viewing throughout the year. 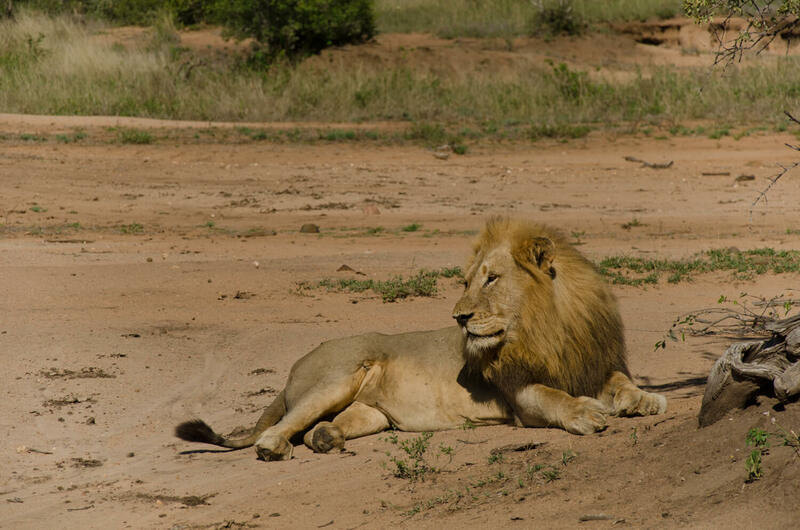 There are three comfortable camps to lodge in – Beho Beho, Sand Rivers and Siwandu (a tented camp). Please visit their website, Selous Game Reserve for more details.